Does your friend love the latest fashion trends, wear the funkiest accessories and is she the first person you call with your fashion quandaries? If this is the case, you know that shopping for this person can be hard. Don't fret, Indigo.ca has you covered this holiday season. Here are the best bets for the fashionista in your life, presented in partnership with Indigo, where every gift tells a story. 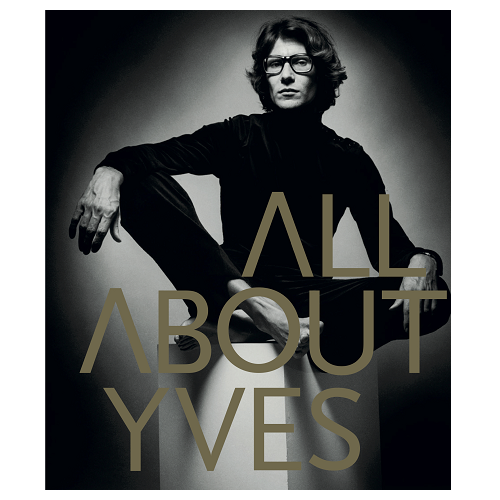 One of the biggest names in fashion is Yves St. Laurent. He's one of the most celebrated designers and according to some, the creator of runway fashion. From his childhood to iconic moments in his career, this is a book that every fashionista would love to get her hands on. 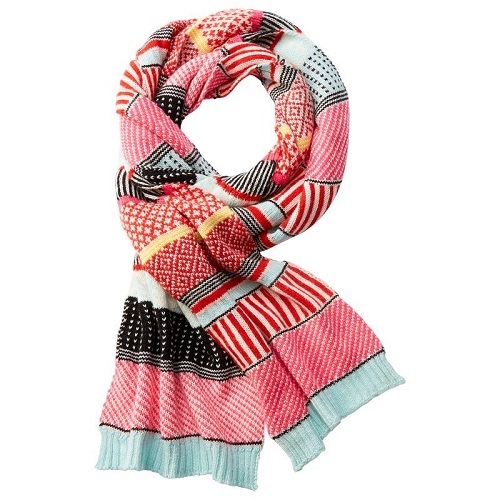 Wraps and scarves are must-have items for any fashionista. Indigo's Geo Stripe Knit Scarf is a perfect stocking stuffer. It offers a much needed pop of colour to a dark winter wardrobe and is a cozy companion when temperatures begin to drop. There's no reason you should look like a slob while reading a bestseller. 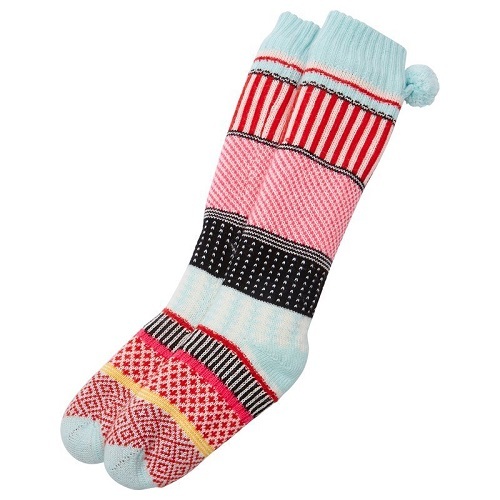 These geo-striped socks will have the fashionistas in your life looking downright adorable while lounging around the house. Even the fashion-forward need that one black carry-all bag that will go with everything and interfere with nothing. 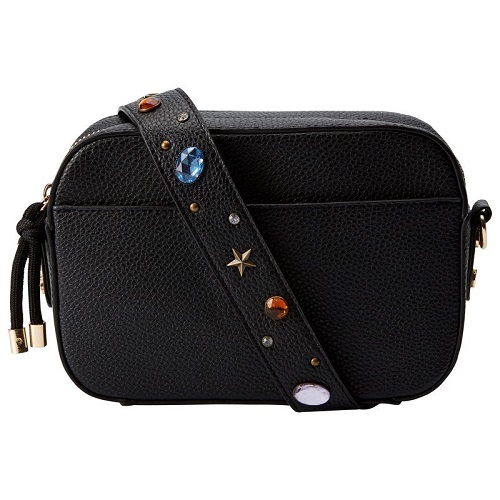 Indigo's crossbody bag with web strap was designed to hold all your essentials and carry you from work to play. Adorned with a removable strap, it's functional, ultra-practical and basic in the best way possible. Headbands Are All Grown Up! If you're looking for a gift that's both practical and pretty, look no further than this Rory Rib rose headband. 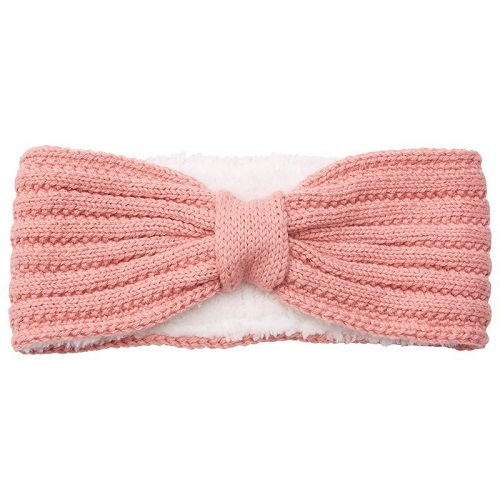 Whether your favourite fashionista wants to stay warm in the cooler temps or keep her hair out of her face, this extra soft knit headband is the perfect stocking stuffer! 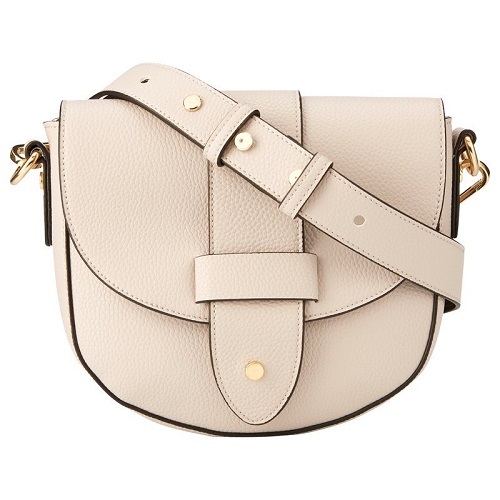 The Kaley Saddle Bag is large enough to carry all your necessities, but stylish enough that it won't cramp a fashionista's look. This casual light grey carry-all is a beautiful addition to a stylish friend's wardrobe . Easily matched with any outfit, she'll happily carry it from work, to school, and on all her weekend outings. 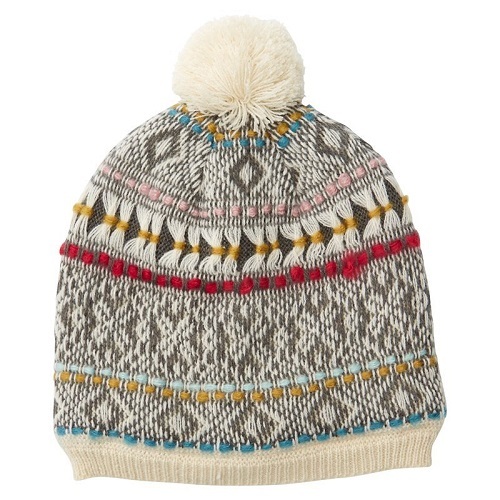 The Femme Fair Isle Hat will keep fashionable heads covered all season long. This Holiday-inspired hat will easily become the one she reaches for as soon as temperatures fall below freezing. From reading socks to books, there's no shortage of gifts that tell a story at Indigo. With free shipping on any orders over $25.00, it's bound to be a win-win situation for all involved. Shop in-store or online.